Teclast X80 Plus / a 4.22€ -60%! 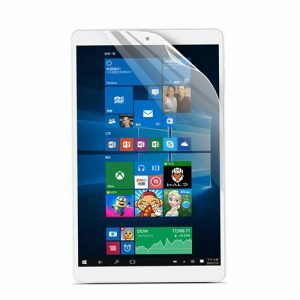 Teclast P80h Tablet PC – White a 67.78€ –INF%! Teclast P80h Tablet PC – White a 67.78€ -27%! Teclast P80h Tablet PC – White a 62.70€ -32%!